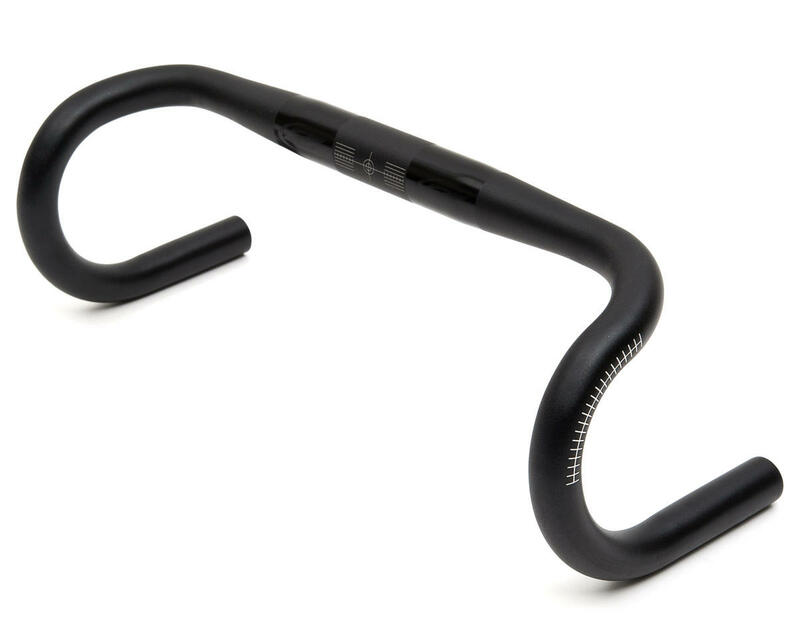 This is the Zipp Service Course SL-88 Drop Bar. 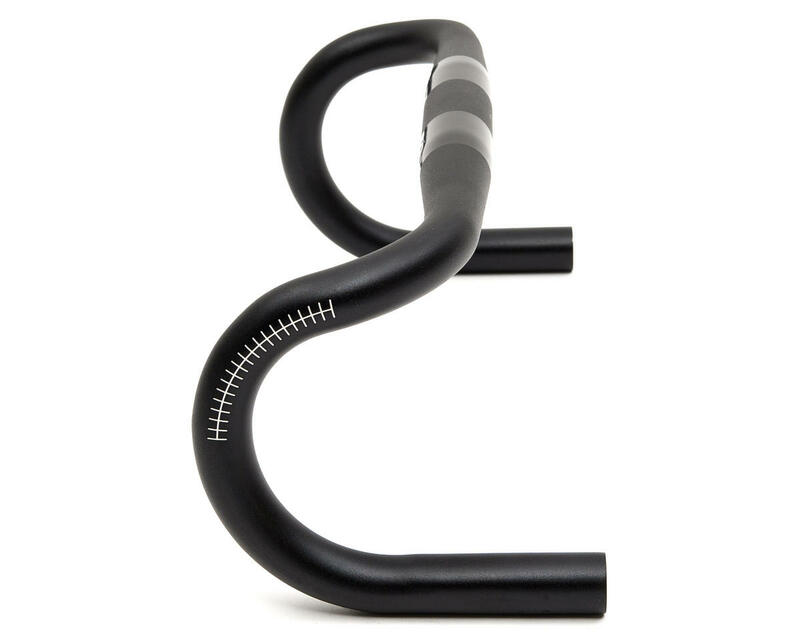 The Service Course SL-88 is the traditional road racer’s bar. 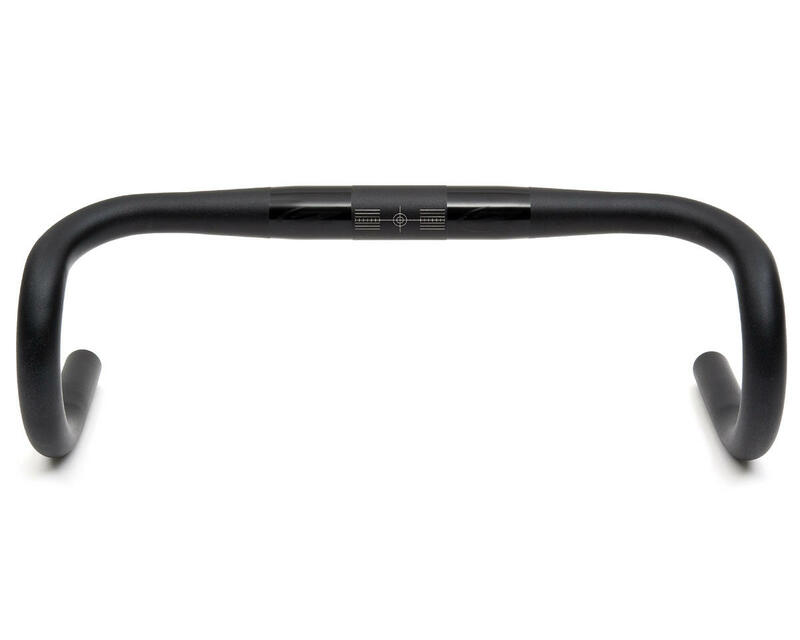 The classic round drop shape has been refined based on modern fitters while retaining the familiar feel and proven ergonomics of a traditional round road bar.